Eid is knocking at the door. Get ready to serve something special at your dining. 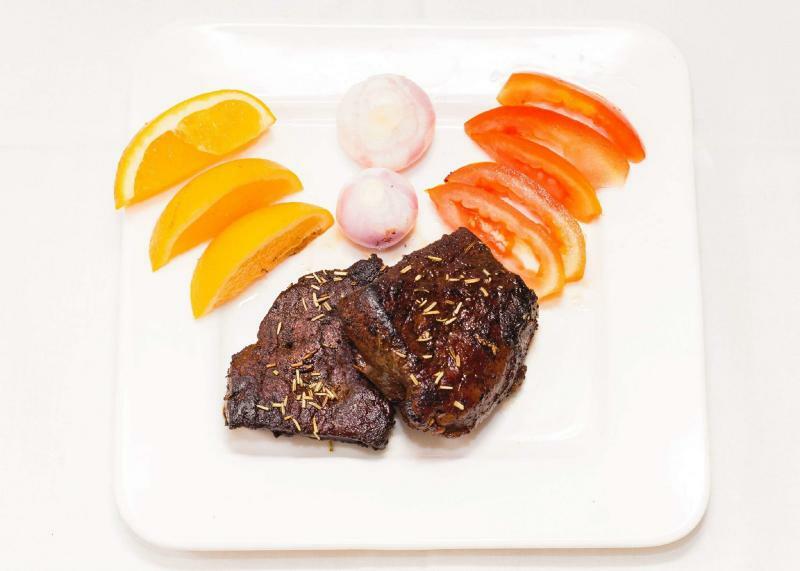 Today we are offering you easy rosemary steak. Combine marinade ingredients in small bowl. Place beef Flank Steak and marinade in food-safe plastic bag; turn steak to coat. Close bag securely and marinate in refrigerator 6 hours or as long as overnight, turning occasionally.